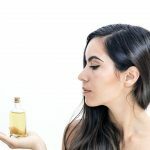 Argan Oil For Face – What Are The Benefits And How To Use it? Heard of argan oil? Sure, you have. But, do you know what it can do to your skin? Argan oil is one key ingredient that has added a whole new dimension to hair and skin care. Is it good for your face, though? How can you use it at home? What are the benefits? Curious? Scroll down to find answers to all of that and more. Is Argan Oil Good For The Face? 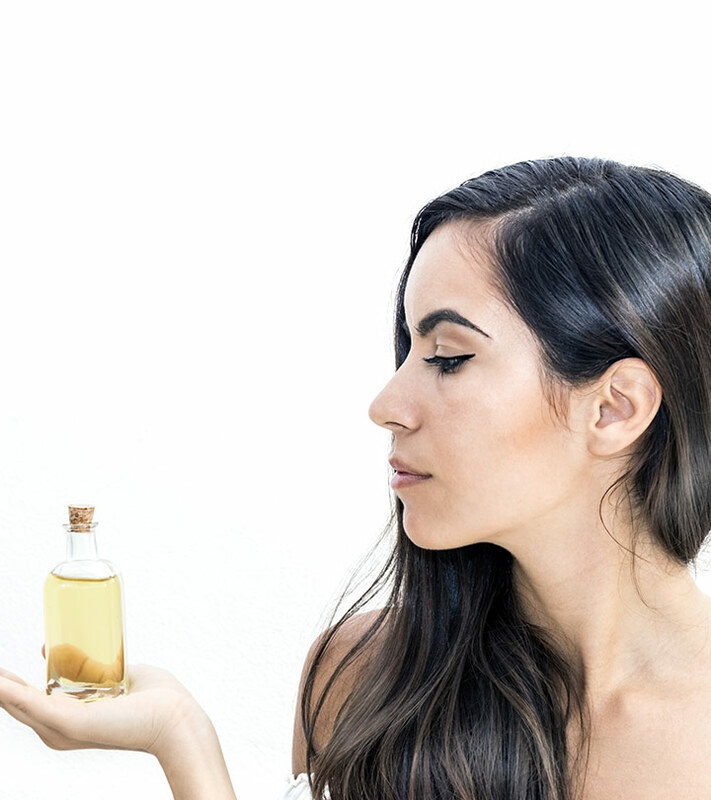 What Are The Benefits Of Argan Oil For The Skin? Argan oil is considered the holy grail of oils for hair and skin because it falls right in the middle of the oil spectrum. It is neither too heavy nor too light. It gets easily absorbed into your skin and is also highly moisturizing. You hardly need a drop or two for your face. The best part is that you can apply it directly without a carrier oil. Around 99% of argan oil is made up of triglycerides (oleic and linoleic acids), and the remaining 1% contains vitamin E, carotenoids, sterols, and polyphenols (1). These are known to be great for the skin. Argan oil fortifies your skin, reduces inflammation, softens dry patches, and helps improve the overall skin health. Let’s look at some benefits of using argan oil for the skin. Argan oil contains vitamin E and other fatty acids. It is light and is quickly absorbed into the skin. It hydrates, nourishes, and keeps your skin moisturized for a long time. If you live in arid and cold conditions, you need this oil in your closet. You can probably even replace your regular moisturizer with this one. It suits all skin types, so you have nothing to worry about. Using oil on acne-prone skin (i.e., oily skin) might sound crazy, but argan oil acts as a healing agent. It has anti-inflammatory properties that reduce swelling and soothe acne (2). It also has anti-sebum properties that can help in reducing greasiness and improve the appearance of oily skin (3). Our skin starts to wrinkle and tends to look duller than it is because it lacks moisture and hydration, which speeds up the aging process. Argan oil increases skin’s regeneration rate and improves its elasticity (4). Since argan oil is extremely hydrating, it locks in moisture and makes your face look plumper, brighter, and softer. Argan oil contains antioxidants that protect and repair your skin from sunburn, damage, or hyperpigmentation caused due to sun exposure (5). Hyperpigmentation is usually caused due to an increase in the production and accumulation of melanin in your skin. The different components in argan oil work collectively to inhibit the production of melanin. Inflamed and itchy patches characterize some skin conditions caused due to dehydrated skin, like eczema or atopic dermatitis. Apart from your regular medication, using argan oil can reduce the redness of the itchy flaky skin, soothing your skin, locking in the moisture, and maintaining your skin’s barrier function. Argan oil is loaded with ingredients that are considered the best for maintaining your skin’s health (1). Using it in your everyday skin routine can make a lot of difference to your overall skin appearance. Argan oil has anti-inflammatory and antioxidant properties that can help heal wounds (2). The benefits are great. So, how do you use argan oil for your face? Moisturizer – Take a drop or two of argan oil and apply it all over your face before you start your morning routine. Do this at night too and leave it on overnight. Hydrating Toner – Pour a drop of argan oil on a cotton pad with your toner on it and dab your face with this blend. Lip Exfoliator Or Moisturizer – Add a little bit of argan oil to brown sugar and gently exfoliate your lips with the mixture. Or dab the oil over the lips and leave it on for a while to let it moisturize and soften them. Serum – Add argan oil to your serum and let it soak in before you carry on with your skincare routine. You also need to know how to choose the best argan oil to reap maximum benefits. Look for cold-pressed argan oil. It is the most effective on both the hair and the skin. Avoid any product that has artificial fragrances, scents, or chemicals. Argan oil is all natural and needs no preservatives. So, look for something completely natural and organic. Argan oil is expensive because of its extraction method and limited availability of the fruit in only a few parts of the world. Do not fall for anything that is incredibly cheap. Now that you know what to look for while shopping for argan oil, here are a few brands you can try out! Viva Naturals Organic Argan Oil For Hair, Face, And Skin – Buy it here! Pura D’or (4 oz) Organic Moroccan Argan Oil – Buy it here! Josie Maran 100% Pure Argan Oil – Buy it here! So far, we have seen everything that is good about argan oil. What about the bad? Does it have any side effects? Let’s find out! Even though argan oil is highly fortifying, it can cause skin allergies or aggravate acne in people who have extremely sensitive skin or tree-nut allergies. Argan oil is actually made from stone fruit, but it might still cause reactions in some people. Always do a patch test before you go all out with it. If you are ingesting argan oil, observe how your body is reacting to it. It can cause severe bloating, diarrhea, loss of appetite, or breakouts. Remember, argan oil is used in its most potent form. It is exceptionally thick, and you will need just a drop or two for the face. 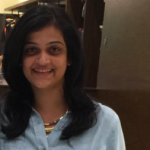 It is best to leave it on overnight and wake up to a healthy glow in the morning. Don’t forget to line your pillow with an old pillowcase because it can leave stains behind. Do you use argan oil directly or indirectly in your routine? Do you want to give this a shot? Let us know by leaving in a message in the comments section below. “Benefits of Argan Oil on Human Health-May 4–6 2017, Errachidia, Morocco” International Journal of Molecular Sciences, US National Library of Medicine. “Anti-Inflammatory and Skin Barrier Repair Effects of Topical Application of Some Plant Oils” International Journal of Molecular Sciences, US National Library of Medicine. “Argan oil” Alternative Medicine Review. 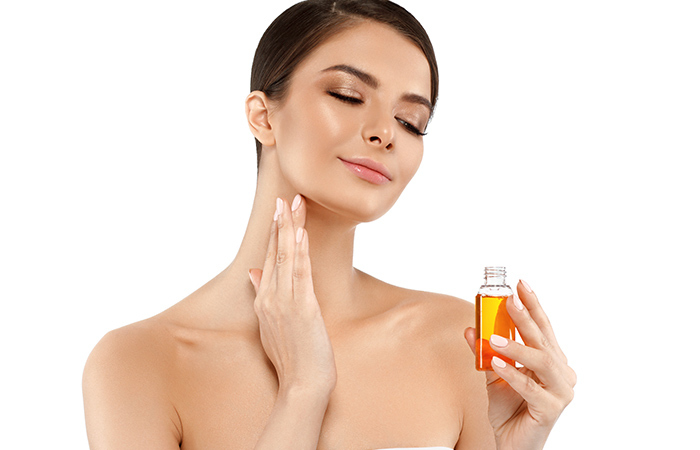 “The effect of dietary and/or cosmetic argan oil on postmenopausal skin elasticity” Clinical Interventions in Aging, US National Library of Medicine. “Activation of MITF by Argan Oil Leads to the Inhibition of the Tyrosinase and Dopachrome Tautomerase Expressions in B16 Murine Melanoma Cells” Evidence-based Complementary and Alternative Medicine, US National Library of Medicine. 5 Newly Launched Beauty Products That Are Absolutely Worth It!